Well, would you Adam and Eve it! 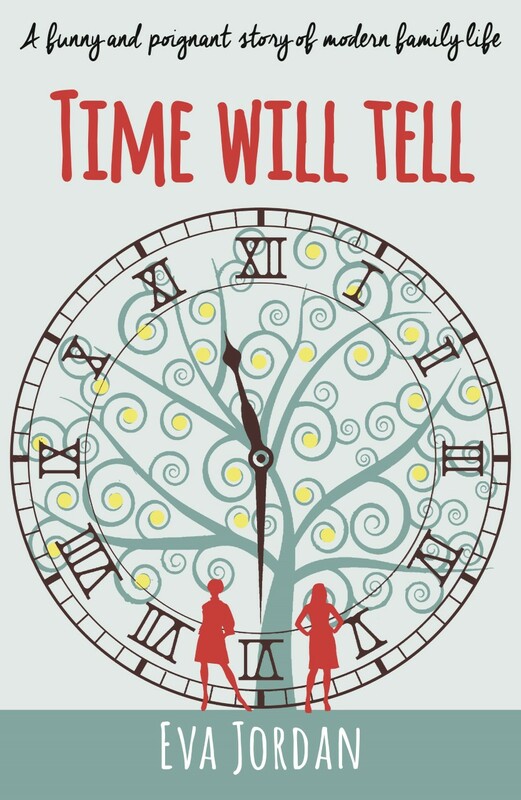 Time Will Tell is the third and final chapter in the trilogy concerning Lizzie Lemalf and her madcap family, but like the previous novels in the series, 183 Times A Year and All The Colours In Between, it can also be read as a standalone. However, unlike its predecessors, which for the most part are set in the present day fictional fenland town of Great Tossen, Time Will Tell also takes a step back in time to the East End of London during the 1960s. This is where we meet a much younger version of Lizzie’s father, Salocin Lemalf, and discover how he meets Lizzie’s mother, Ellie. Salocin and brother Teddy, like Ellie and best friend Marie, are Cockneys. Generally speaking, a Cockney is considered to be a working-class inhabitant of the East End of London. This means, strictly speaking, they were born within the sound of the Bow Bells (St Mary-le-Bow Church in Cheapside), an area that includes the City of London, Bethnal Green, Stepney, Mile End, Shoreditch, Whitechapel and Hackney. Therefore, for the sake of authenticity, Lizzie’s parents, especially Salocin, use a Cockney dialect and Cockney rhyming slang when they speak, more so in Time Will Tell but also in the previous two novels. Most people will be aware of what Cockney rhyming slang is and will probably use some of the more popular phrases that have escaped London, like “use your loaf” (loaf of bread – head), but for those of you that know little more than that, here’s a few interesting facts. Cockney rhyming slang is believed to have originated in the mid-19th century among the predominantly Cockney population who are well known for their characteristic accent and speech patterns. Typical features of Cockney pronunciation are vowel lengthening and dropped Hs, as in “you’re ‘aving a laarf” instead of “you’re having a laugh”. Others include using the letter “v” for voiced “th” sounds, as in “bovver” instead of “bother”, and pronouncing the voiceless “th” sound as “f”, as in “faas’nd” instead of “thousand”. The slang phrases derive from an expression that rhymes with a word, then that word is replaced by the expression, but, more often than not, the rhyming word is omitted. For example, the word “look” rhymes with “butcher’s hook”, however, any Cockneys reading this will be having a “butchers” not a “butchers hook”. Cockney rhyming slang often includes humour too, for example, “trouble and strife” (wife), “plates of meat” (feet), “brown bread” (dead), and “china plate” (mate, friend). so I am naturally drawn to, and fascinated by the place and its history. However, I also used the Cockney dialect and slang as a literary device. Dialect is a very powerful and common way to aid characterisation, elaborating the geographic and social background of a character. So, whether it’s an older version of him in the first two novels, or the younger version in Time Will Tell, when Salocin speaks, the reader is left in little doubt whose voice they are listening to. Whereas with Lizzie’s character, I would argue it is her internal monologue that distinguishes her from the other characters, and with Cassie it’s the way she always says, or uses the wrong words, her continual spoonerisms and malapropisms. 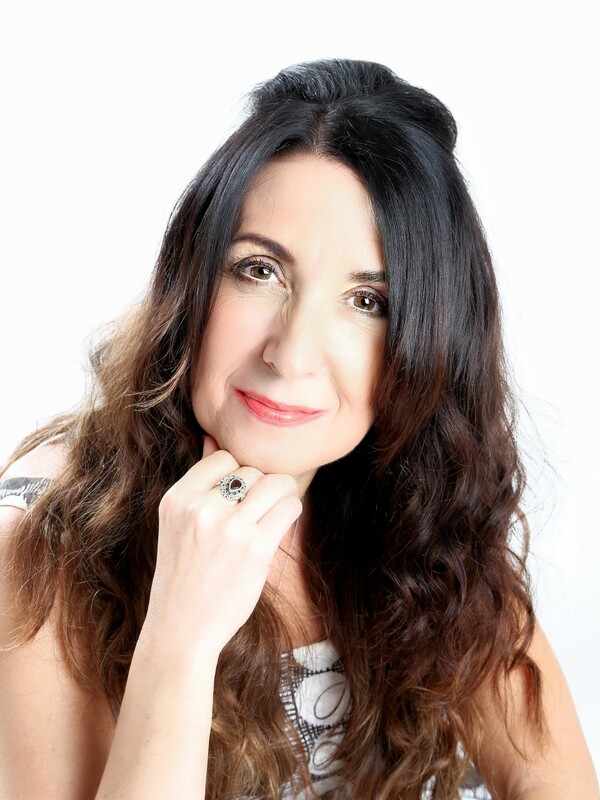 Thank you, Eva Jordan and Love Books Group Tours.